Nestled among the Allegany Mountains along the Western Maryland and West Virginia border is one of the area’s biggest and best kept secrets: the Allegany Ballistics Laboratory, or ABL. Part of the community for nearly 75 years, ABL is a government-owned, contractor-operated facility that is home to one of the most diverse product development and manufacturing facilities in the U.S. Department of Defense industrial base producing rocket motors, warheads, composites, munitions, metals, and electronics systems. The facility traces its roots back to America’s entry into World War II, when the Kelly-Springfield tire company opened an ordnance facility that became informally known as the “Pinto Powder Farm.” Not long after the facility opened, Kelly-Springfield abandoned the ammunition business to refocus on producing tires for the war effort and by the summer of 1943, the Pinto Powder Farm, with its handful of employees, had gone almost completely dark. Just a handful of buildings behind a wire fence made up the Army’s Pinto Powder Farm in 1943. 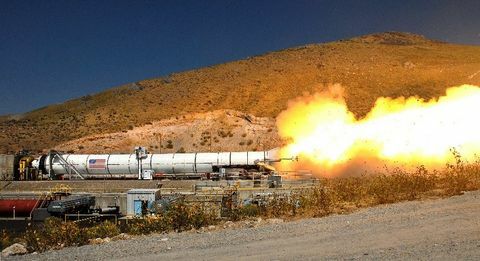 At the same time, the National Defense Research Committee (NDRC) organized some of the best civilian minds in the country to advance the growing field of rocket ordnance, and the Pinto site was perfectly suited for the team’s needs. In early 1944 the Army site was re-christened the Allegany Ballistics Laboratory. At the end of the war, the Navy quietly arranged for the continuation of work at ABL due to Operation Bumblebee, a secret program to develop the first surface-to-air missiles, or SAMs. Over the next five decades the site was managed for the Navy by the Hercules Powder Company, and ABL continued to be a source of innovation in the fields of propellants and solid propulsion, supporting numerous government missile programs such as Sprint, Polaris, Terrier and Sparrow. Additionally, ABL began developing expertise in the use of composite materials. 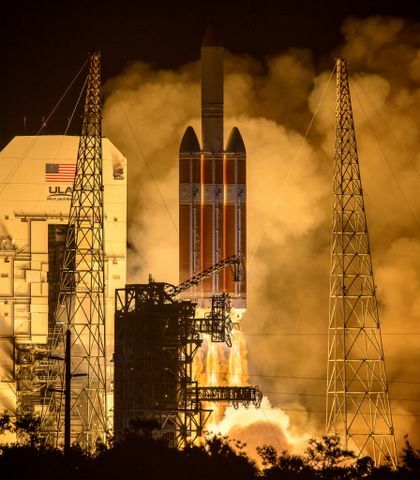 In the 1990s, Alliant Techsystems purchased the Aerospace/Defense business from Hercules, which relocated its tactical rocket motor, ammunition and precision metal parts manufacturing to ABL. Almost overnight the historic military research center was transformed into a state-of-the-art rocket motor manufacturing, ammunition and metal forming and machining facility. By 1995 the Allegany Ballistics Laboratory consisted of nearly 1,600 acres with more than 200 buildings. The site was divided into two major segments, or plants. Plant 1 (top left) occupies about 1,500 acres of Navy-owned property, while an adjacent 57 acres, known as Plant 2 (lower right) is owned by Orbital ATK. 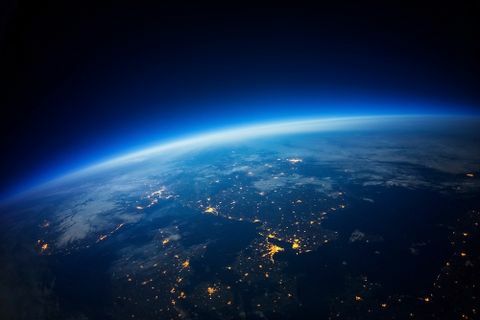 Working under the direction of the Naval Sea Systems Command, the company, now known as Orbital ATK, has added surrounding properties and invested more than $100 million into facilities and construction. 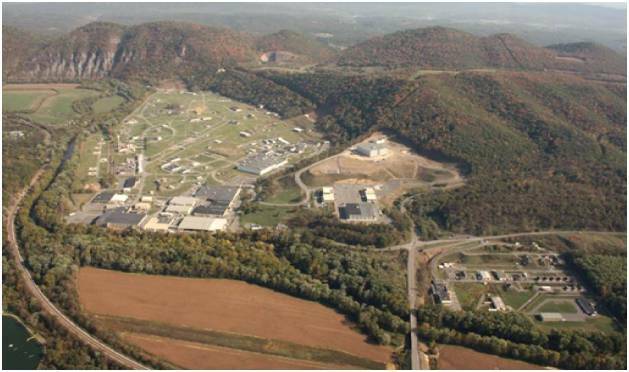 It remains West Virginia’s largest defense operation and is the state’s third largest manufacturing employer. In 2002 the facility was identified as a Historic Aerospace Site by the American Institute of Aeronautics and Astronautics. 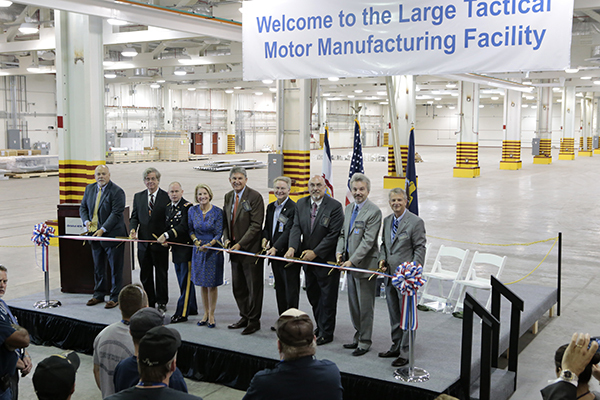 ABL entered the latest phase of its expansion history in 2016 when Orbital ATK broke ground on its new Large Tactical Motor Manufacturing Facility (LTMMF). Scheduled for completion later this year, the new facility will bring an additional 80,000 square feet of manufacturing space and as many as 200 additional jobs to the site. The new facility is designed from the ground up to be a flexible and efficient production center to provide reliable, affordable deliveries of propulsion systems for the most critical air-launched and ground-launched systems used today by the U.S. military and allied forces around the world. Systems built at ABL will almost exclusively use the company’s proprietary Insensitive Munitions (IM) technology. Orbital ATK IM technology makes munitions safer to transport, store and use in battle by incorporating more chemically stable propellant and casing materials that are more resistant to accidental discharge from impacts from bullets or shrapnel or exposure to fire. n 2016, Orbital ATK, working in conjunction with the Navy, broke ground on the newest addition to the ABL facility. 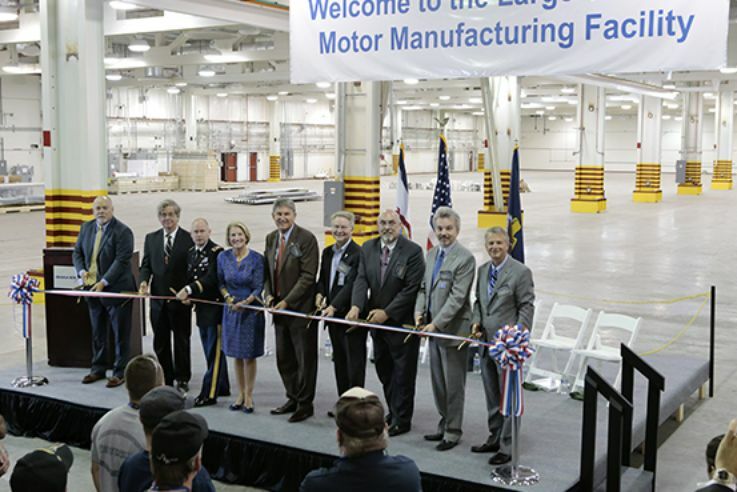 Plant 3 will be home to the company’s new Large Tactical Motor Manufacturing Facility. Construction is expected to be completed by the end of 2017 and work could begin as soon as the first quarter of 2018.